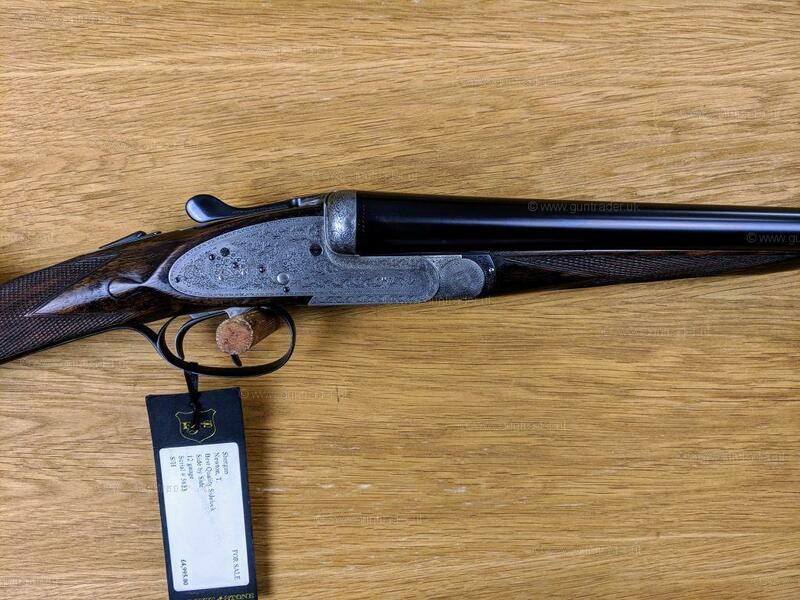 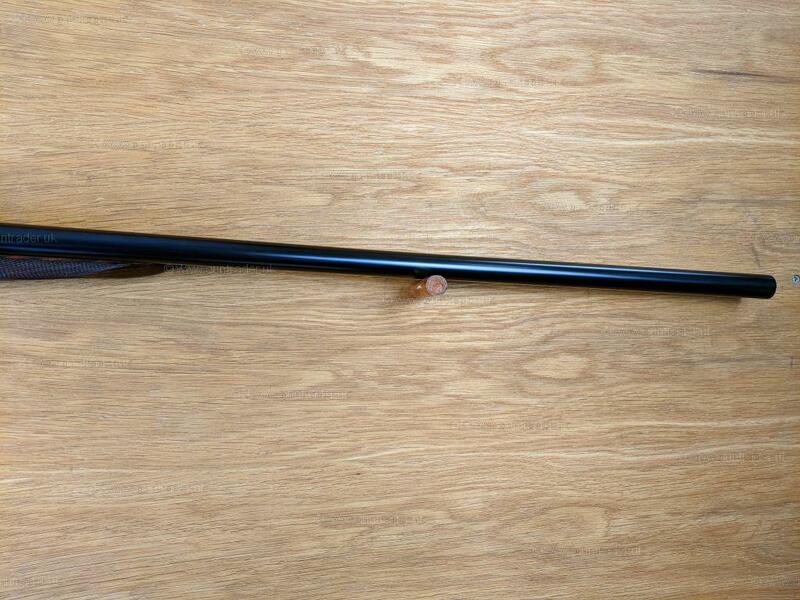 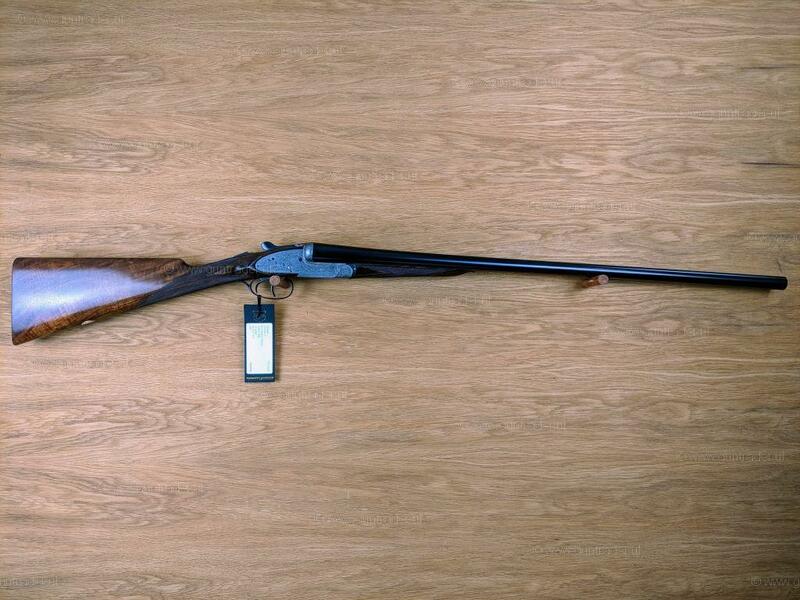 ***Premium Gun*** This is a very nice best quality English, Sidelock ejector in a leather case all in fantastic condition. 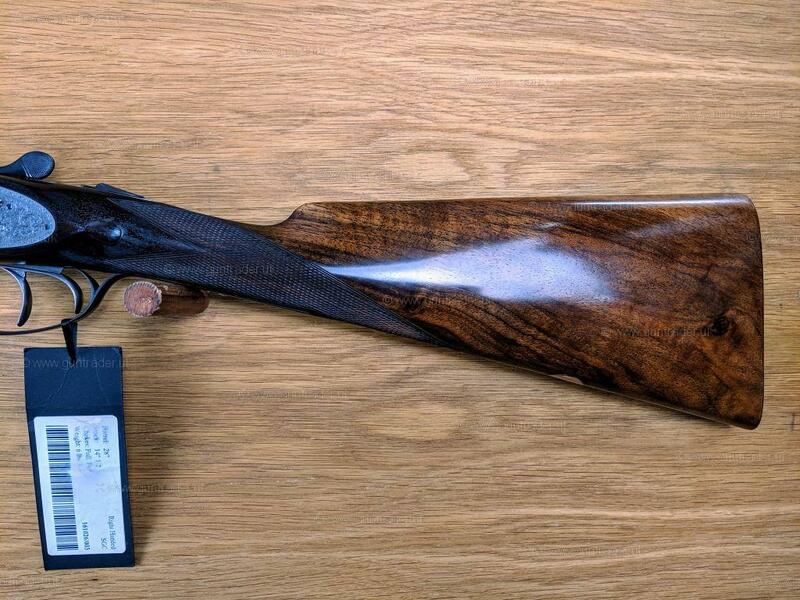 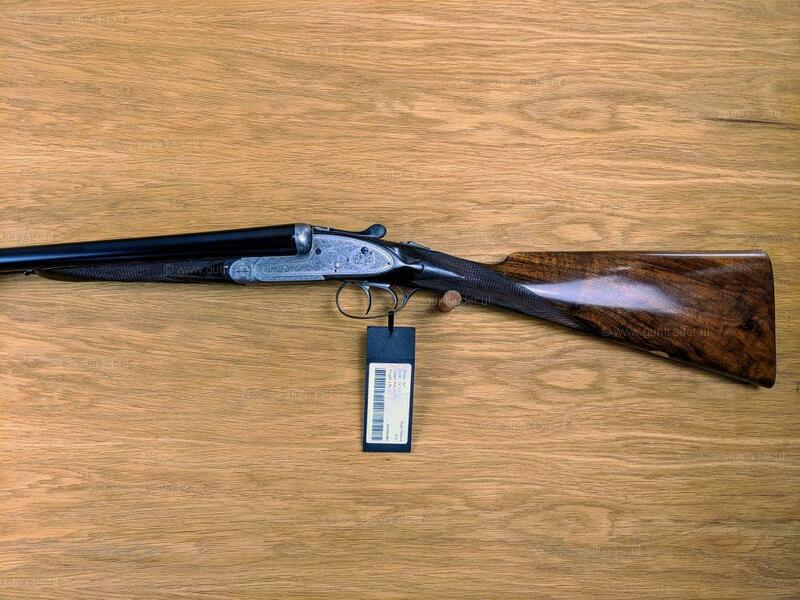 The gun has been completely refurbished and has very nice wood and the metal work and action are in very good condition. 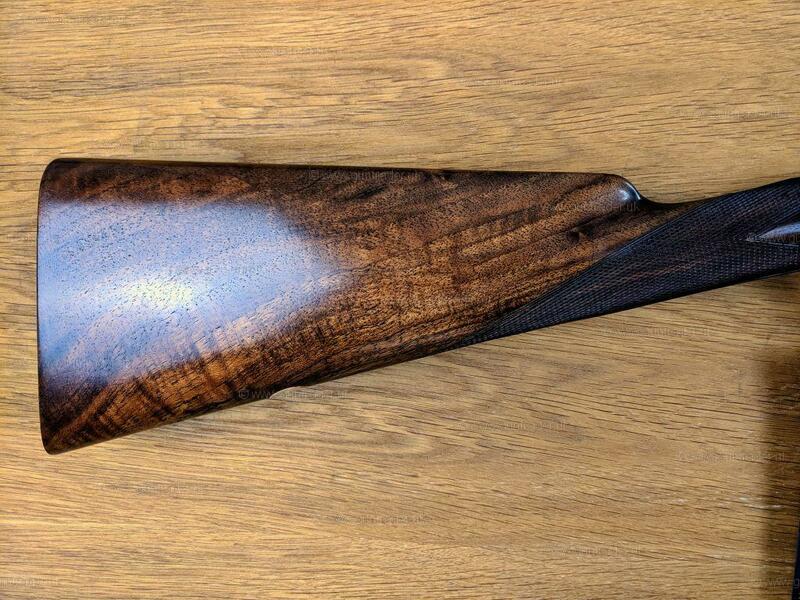 28" barrels choked at Improved & Full this is a great game gun.